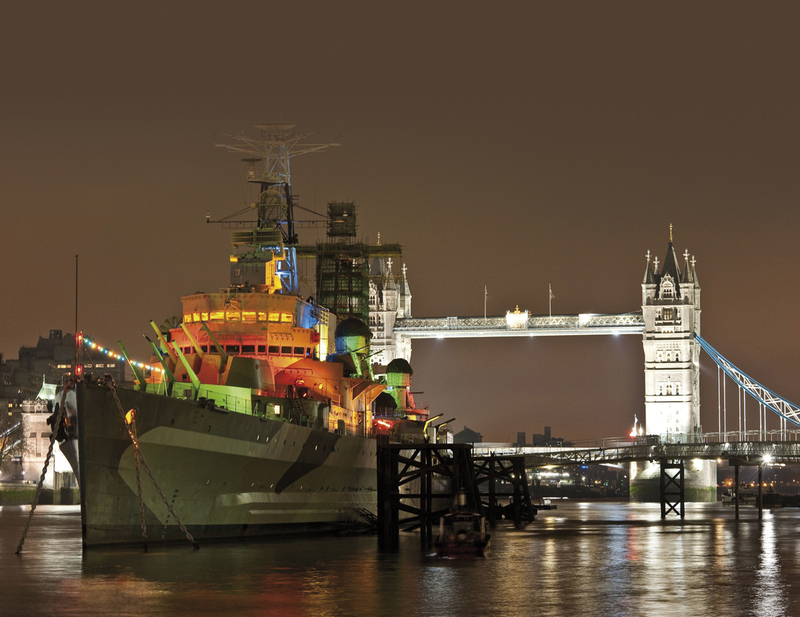 A ship that is built for the Royal Navy in the second World War, HMS Belfast is now an iconic museum ship in London. 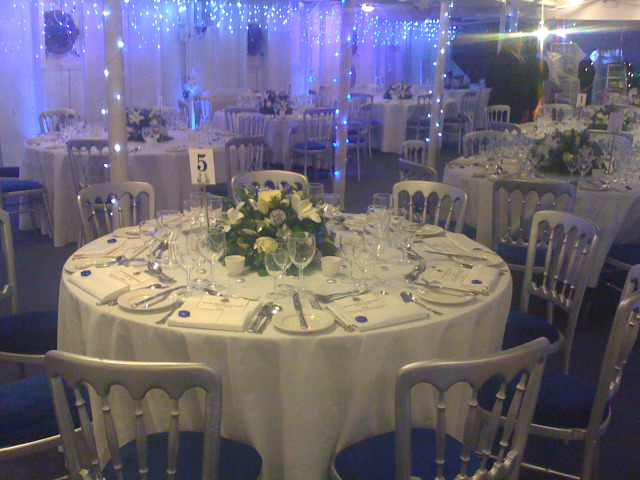 It is now available for receptions, lunches, dinners and conferences, and even an educational tour. 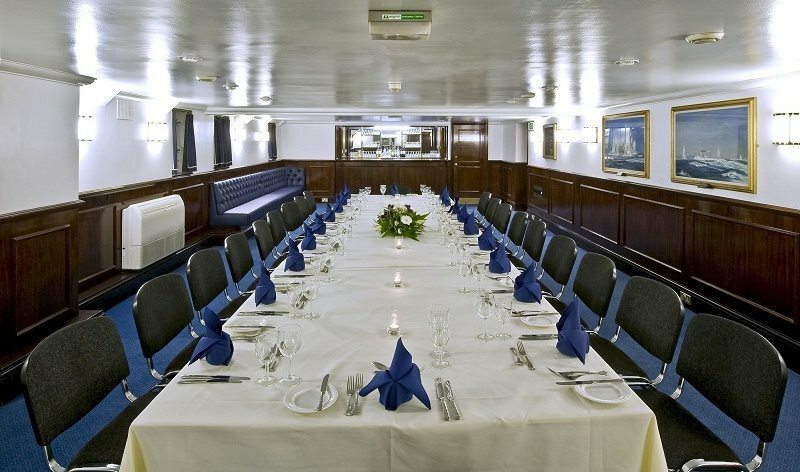 The Admiral’s Quarters, Wardroom and Anteroom, the Ship’s Company Dining Hall and the Morgan Giles are available for your private events and offers full catering service. 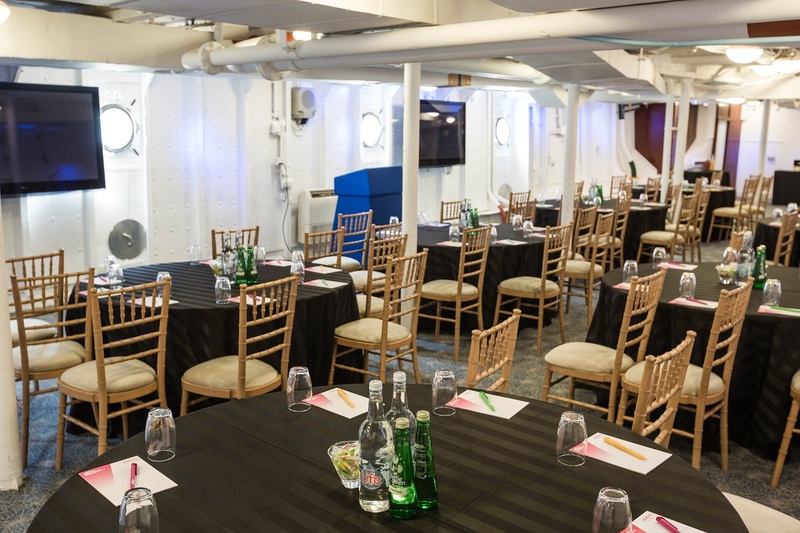 Explore all nine decks of HMS Belfast to discover what life was like on board for the crew at war and at sea.